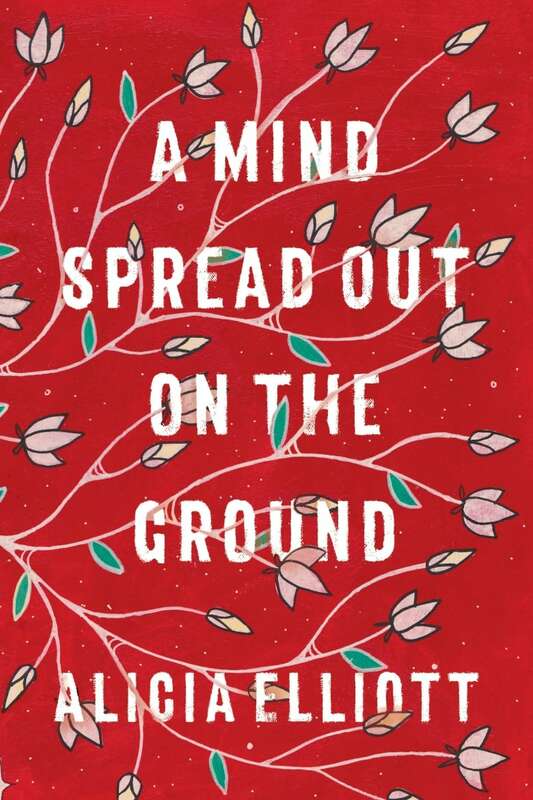 A Mind Spread Out on the Ground is a collection of essays by Alicia Elliott. In an urgent and visceral work that asks essential questions about the treatment of Native people in North America while drawing on intimate details of her own life and experience with intergenerational trauma, Alicia Elliott offers indispensable insight and understanding to the ongoing legacy of colonialism. What are the links between depression, colonialism and loss of language — both figurative and literal? How does white privilege operate in different contexts? How do we navigate the painful contours of mental illness in loved ones without turning them into their sickness? How does colonialism operate on the level of literary criticism? Elliott was chosen by Tanya Talaga as the recipient for the 2018 RBC Taylor Emerging Writer Award.